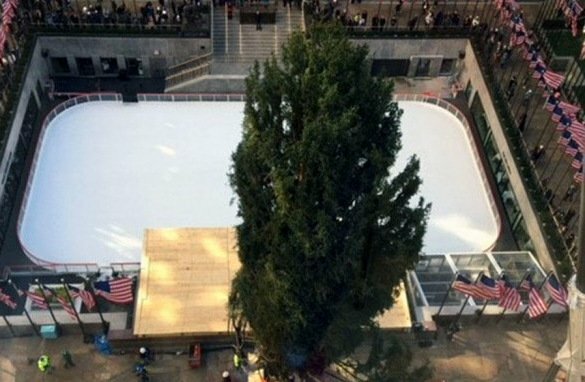 The main Christmas tree of the USA has arrived at Rockefeller Plaza, which, in particular, will be decorated with toys of Ukrainian production and symbols. The tree, which weighs more than 12 tons, comes from Pennsylvania, NBC News reported. 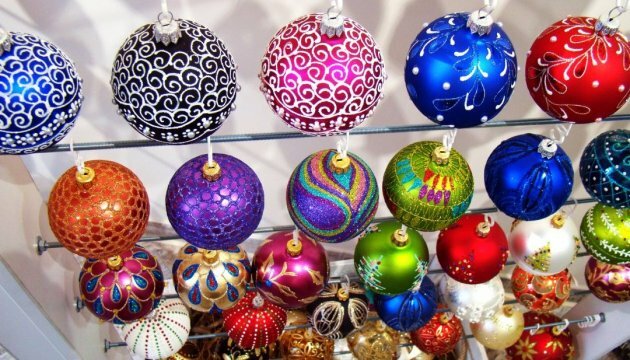 After being adorned with more than 50,000 multi-colored lights and crowned with the iconic Swarovski star, the tree will be illuminated for the first time during a live television broadcast on Wednesday, Nov. 29.